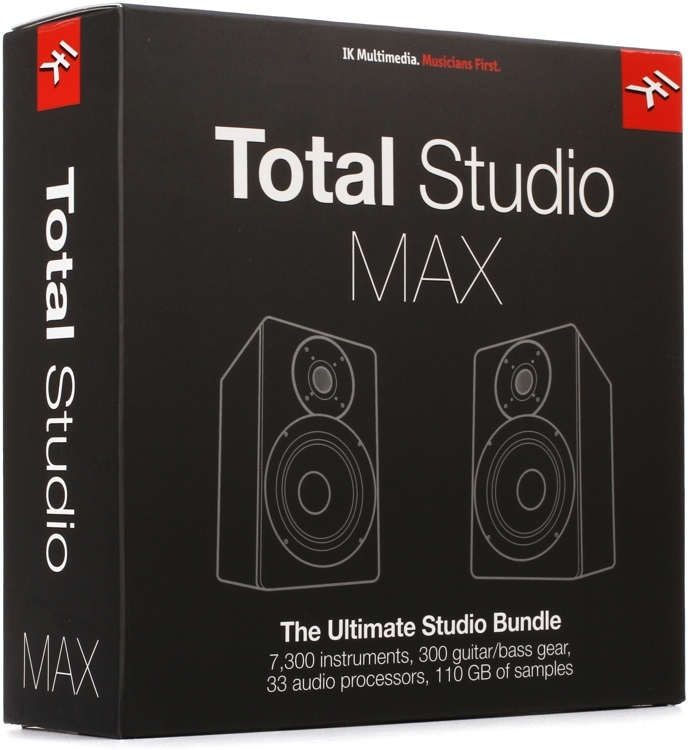 IK Multimedia's Total Studio MAX software bundle delivers a staggering number of processing tools and instruments for your studio computer. 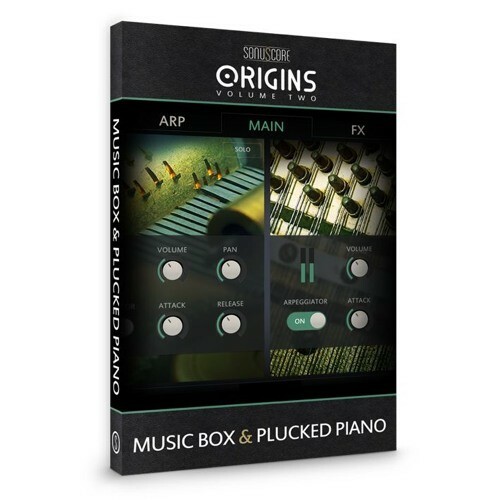 You're covered for every stage of production with the SampleTank MAX software instrument, AmpliTube MAX guitar amp and effects software, the Miroslav Philharmonik 2 orchestral instrument, and the T-RackS MAX software mastering suite. That's over 7,300 instruments, over 300 pieces of guitar gear, and 33 plug-in processors modeled after legendary studio hardware. 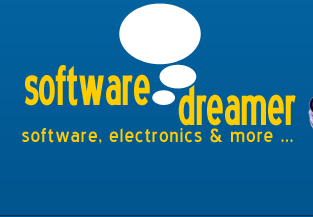 Whether you're just starting out with production or simply filling in the blanks in your selection of software tools, your expectations will be exceeded with the IK Multimedia Total Studio MAX software bundle.